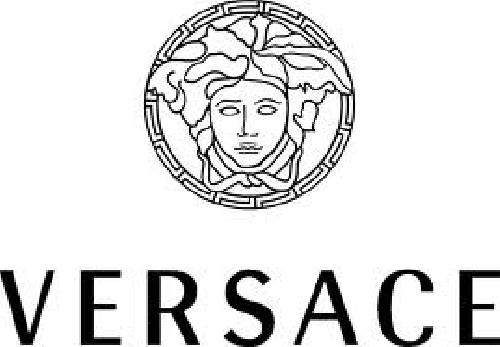 A Versace Store in California has been accused of racial discrimination. A former employee of the store has filled a law suit against the store stating that a specific code was used when a African-American entered into the store. Christopher Sampino, 23 who brought the suit has revealed that a manager told him the store had a code to let others know an Africa-American had entered. The code was called the ‘D410 Code’. When an African-American entered employees were to say ‘D410’. The manager also told Mr Sampino could hold up a black shirt when saying ‘D410’, this was so the customer didn’t know that they were being talked about. Mr Sampino himself is African-American and told his manager that he was, allegedly the manager seemed surprise to learn the Mr Sampino was African-American. Mr Sampino alleges that he was treated differently by the manger and didn’t;t receive proper training after. When Sampino was terminated less than two weeks after he started working at Versace, it was not because of his performance, he was told, but because he “[doesn’t] know the luxury life” and because he hasn’t “lived the luxury life,” the complaint read.